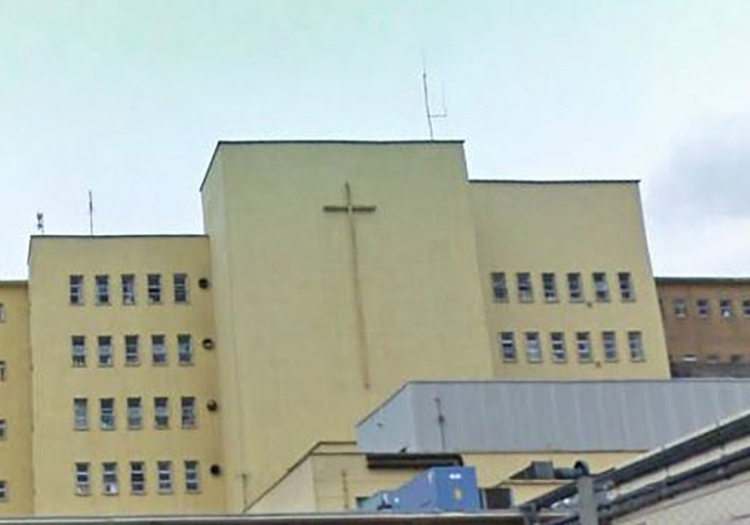 Varming Consulting Engineers were recently appointed by the HSE as Building Services Engineers associated with the Project Management, Design and Site Monitoring for the upgrade of X-Ray Room No 5 at Our Lady’s Of Lourdes Hospital, Drogheda. The project consists of the complete refurbishment of the existing X-Ray department and adjacent rooms for the installation of new Ultimax X-Ray Equipment in Room No 5 and follows the recent successful completion of a similar upgrade of X-Ray Room no 4 also carried out by Varming Consulting Engineers. The current project is due to commence in late November 2014 and compliments our extensive successful experience in the Healthcare Sector generally and with the Hospital.